'must read' for every school administrator at any level' - Lisa Hall, Assistant Principal, Northside Middle School, Greenwood, SCToday's schools require leaders who focus school efforts and resources on what is happening in the classroom: teaching and learning. S Lee Gupton examines the instructional leadership role of the principal, providing school leaders with practical ways to reflect on, determine, and improve their own instructional goals. 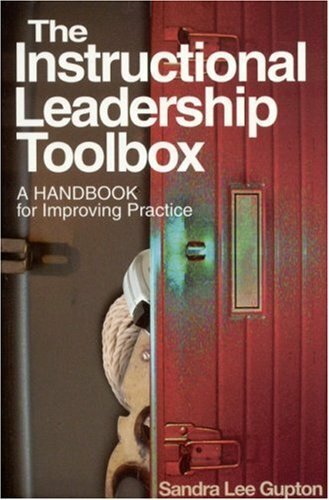 Using a unique toolbox metaphor, this resource book also offers a variety of helpful "tools"-skills, strategies, and information-drawn from today's best research and theory in school administration. A School Leader's Compass: In Whose Interest?